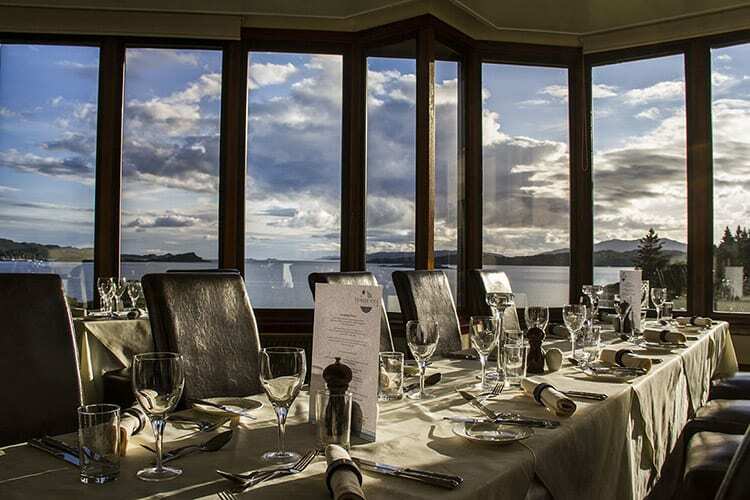 For high quality food and exciting wines, look no further than the Restaurant at Loch Melfort. Wine takes pride of place in our Asknish Bay restaurant, with a wine selection carefully chosen by passionate wine lovers and connoisseurs. 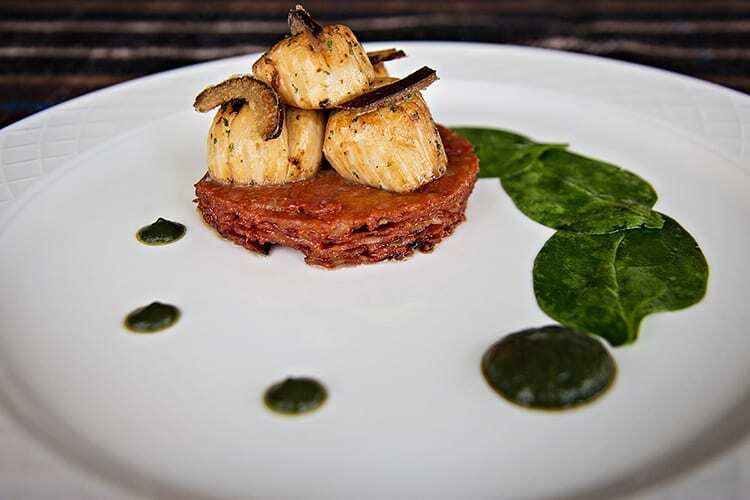 We cater for vegetarians or guests with dietary requirements. If you let us know in advance Chef will happily offer you some delicious alternatives. Dinner is served between 6pm and 9pm. For lunch, please see The Bistro. 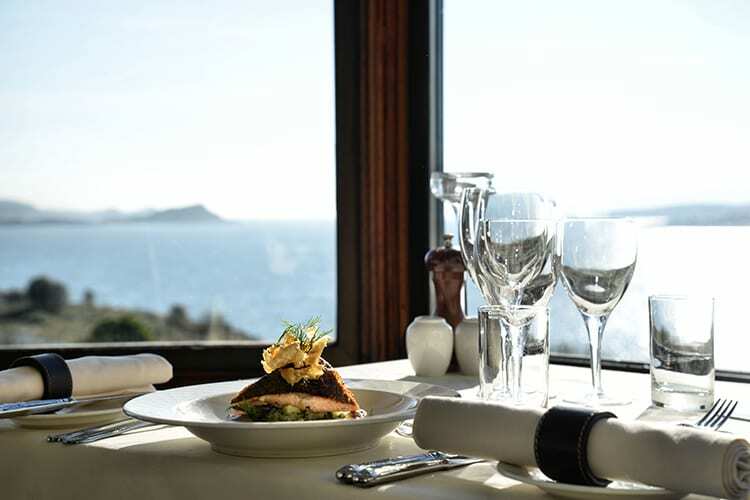 A quality dining experience...with a view!